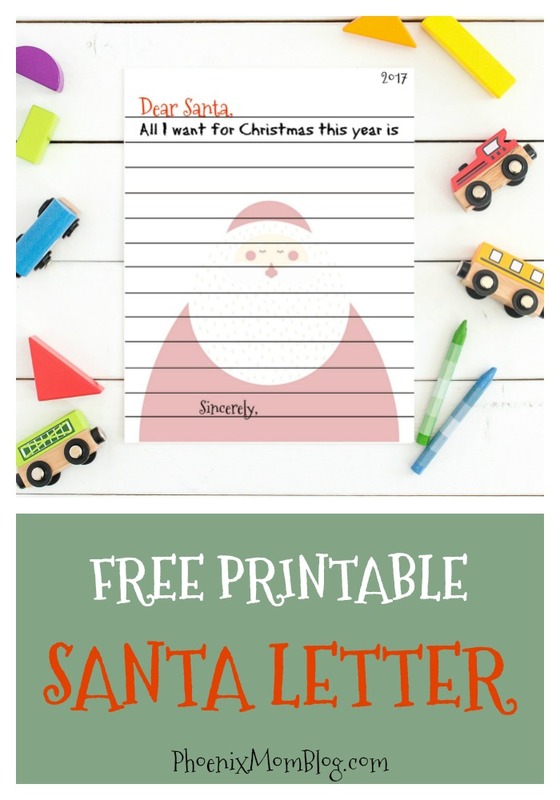 Free Santa Letter Printable For Kids to Write to Santa! 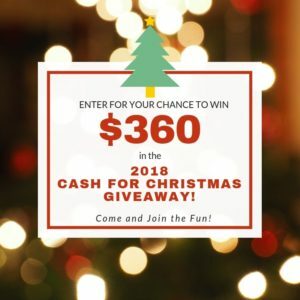 Christmas is my favorite time of year and my boys love writing letters to Santa! 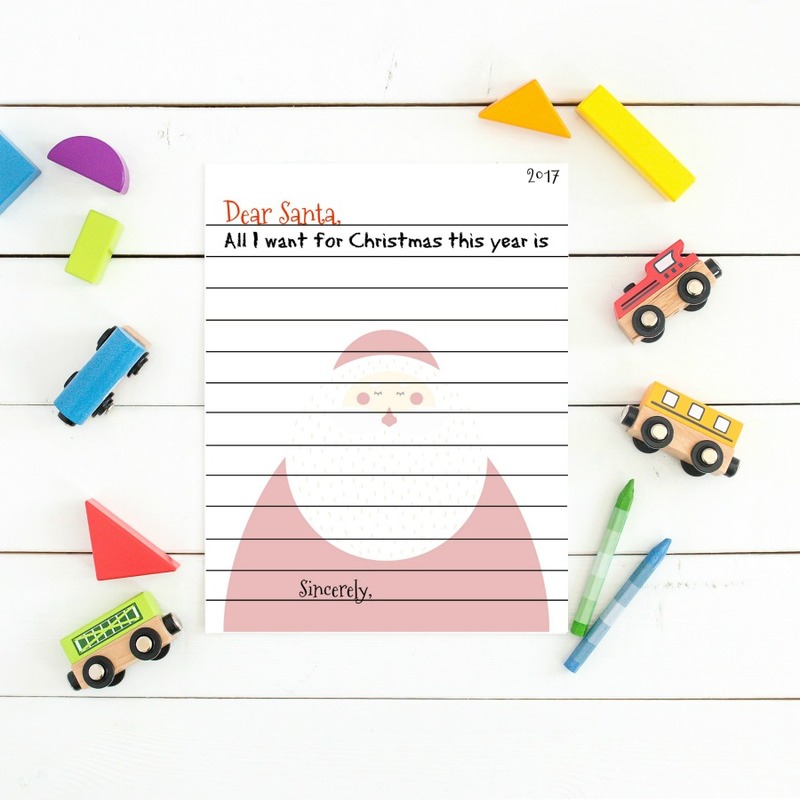 So, I decided to share this free Santa Letter Printable that you can use for your kiddos. My boys had a blast writing out their letters and it was a hoot to read them afterwards. 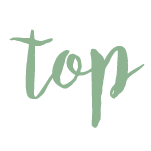 Please feel free to share and pass the free printable along to others!